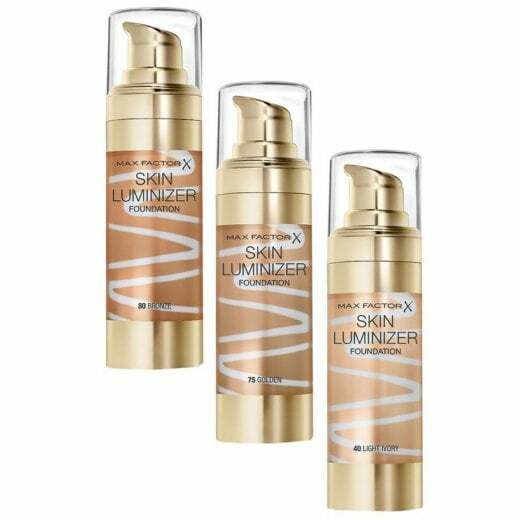 This is the Max Factor Skin Luminizer Miracle Foundation available with us in 5 stunning shades. 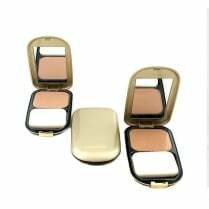 The silky, oil free formula contains light reflecting particles making skin reflect warm light tones for a dewy and natural finish. 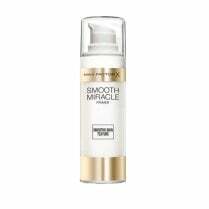 It also contains a hydrator that helps to improve the skins condition with every wear! 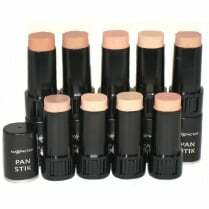 Apply the foundation with fingers or a foundation brush and blend for a flawless finish.